GER to GER Review – What do 3,000+ TRAVELERS who traveled on GER to GER in Mongolia Say and Don’t Say Over 6+ Years? At the end its a question of ethics, why are Good Standing businesses being blocked from providing post that contain facts and evidence while they continuously allow defamation, slander and defraud? You can imagine what ethics issues are raised when non-clients make falsified reports or when clients who cheated rural people who were caught then go online to cover their tracks, etc. Who takes responsibility for the liabilities when and if online reports are not accurate and create financial damages for many outstanding local communities and their families? Please kindly understand that I am the first person to “not” interfere with the expression of people’s opinions. I think I have highlighted that quality by not negatively engaging into online criticisms over the past few years as I am a strong supporter of the “freedom of speech”. Nevertheless, I have read through some articles and blogs online and I am delighted to see that out of 6,000+ travelers there are only a small handful (less than 1% of GER to GER’s total clients) have gone online to defraud our humanitarian organization to the extreme levels. Which brings up an interesting topic questions concerning “content liability” for Lonely Planet and Trip Advisor and association to content that is “defrauding” GER to GER as they allow to remain on their websites without verifying the content nor providing evidential facts that support the online posts. 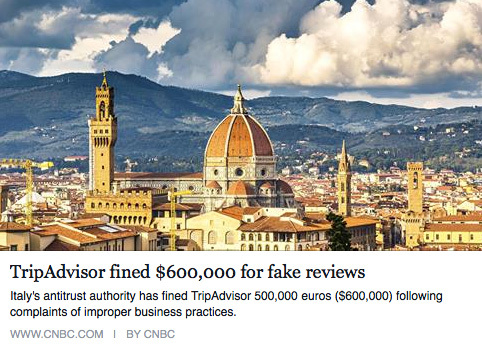 It would be my dearest with that such internationally renown Travel Information companies would take proper Fraud Protection more seriously for themselves and their partner companies around the world; seeing that we alone have been associated with Lonely Planet for 6 years.